Not long after launching the Xiaomi Mi Note in Malaysia, the company will be unveiling the successor to the popular Mi Band soon, based on the teaser above. Dubbed as the Mi Band 1S, the most prominent upgrade it has over its predecessor could be the addition of a heart rate sensor – as we have previously reported – and possibly NFC capability as well. 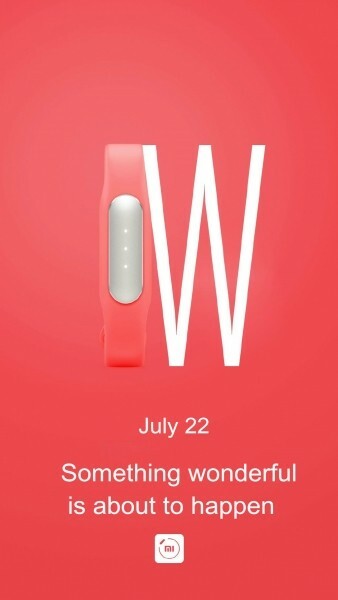 The teaser image posted by Xiaomi roughly translates to “good things happen tomorrow”, along with the date 22nd July on it. While this highly suggests that the Mi Band 1S will be unveiled on that date, it’s already 24th July today; still no announcement from Xiaomi, oddly enough. The Xiaomi Mi Band 1S with what seems like a heart rate sensor. In any case, the teaser does give us a hint of what to expect from the Mi Band 1S. At a glance, it appears that the Mi Band pictured in the teaser is placed right next to the letter “W”. But, if we get a little creative, it can also be seen as a representation of a heart rate monitor. After all, when the Mi Band 1S appeared on NCC Taiwan’s website, we can clearly see a heart rate sensor on the bottom of the core. With the addition of a heart rate sensor, Xiaomi could improve the accuracy of the Mi Band 1S. The tracking of sleeping patterns and physical activities might just see a marked improvement. Other than that, the Mi Band 1S is said to have NFC capability as well. It will be interesting to see how Xiaomi will take advantage of this feature. 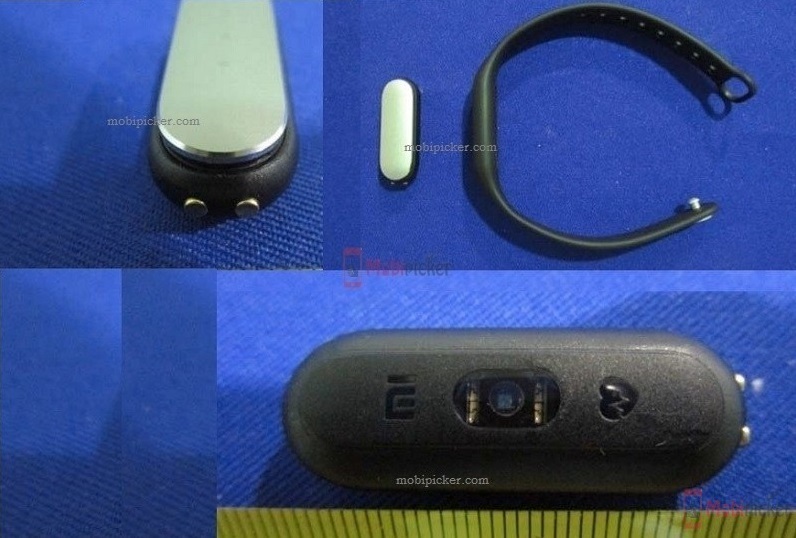 The Xiaomi Mi Band proved to be a successful product. 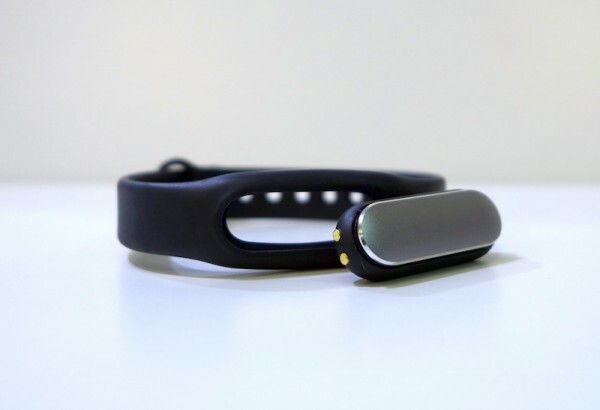 Xiaomi has had a huge success with the first Mi Band. So much so that it is now ranked as the second top wearable vendor after FitBit in Q1 2015. Considering that this success was achieved with the Mi Band alone, the second iteration of the product might just further improve the company’s ranking in the wearable market.